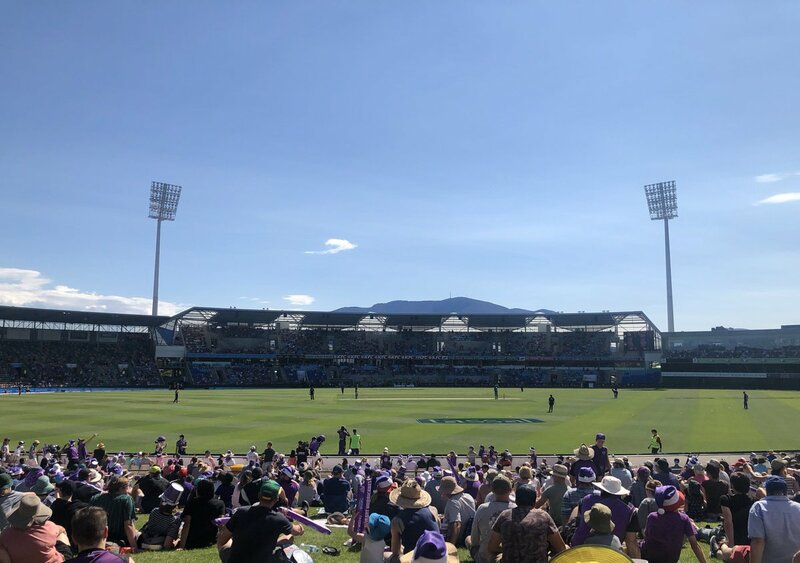 The Melbourne Stars have found themselves in an early 0-2 hole after being comprehensively swept aside by the Hobart Hurricanes. 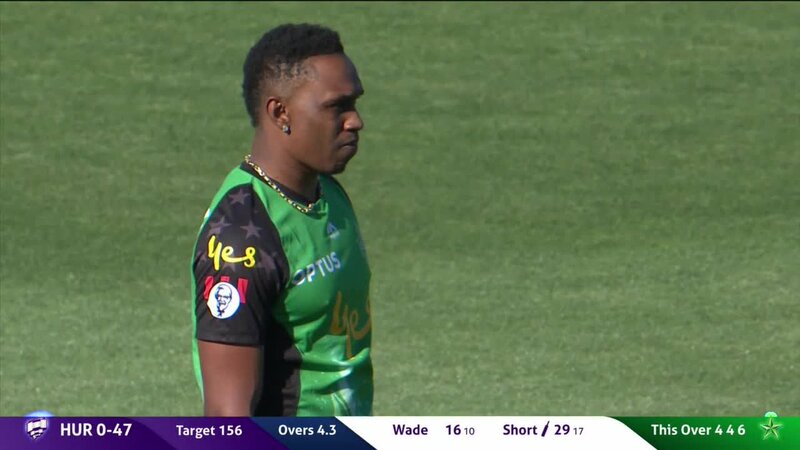 A solid fightback with the ball in hand helped the Hurricanes limit the Stars’ total and saw them reel in the total with ease as they claimed the six-wicket victory to move to 2-0. Hurricanes skipper Matt Wade won the bat flip and opted to send the Stars in first and his decision paid instant dividends. 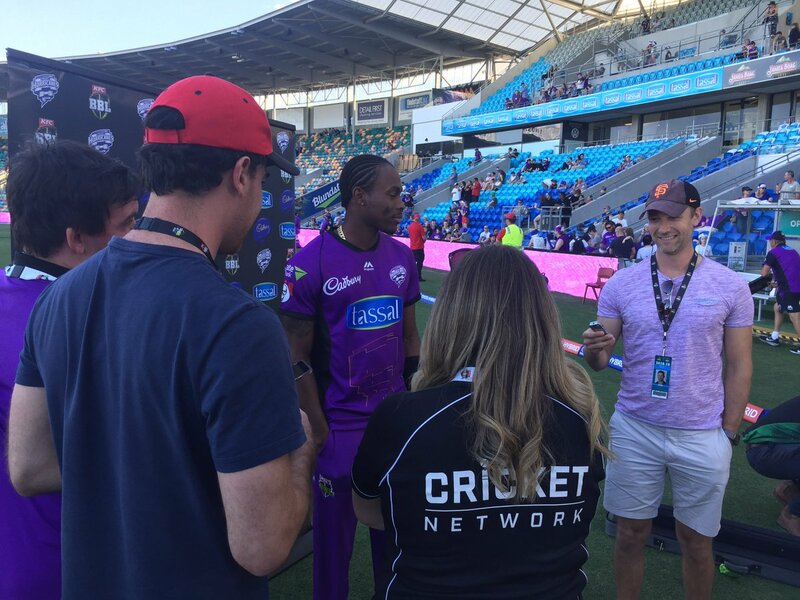 Pace bowler Joffra Archer entered the attack in the third over and it was his extreme pace and bounce brought about the undoing of Stars opener’s Travis Dean and Ben Dunk. 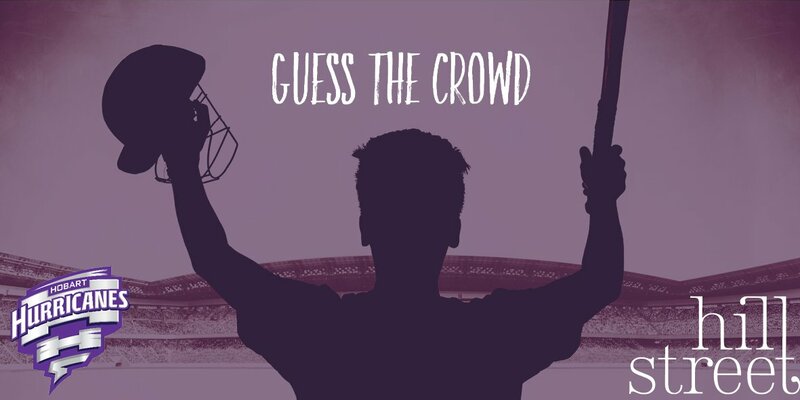 Both were deceived by rising deliveries with Dean’s going straight up in the air, while Dunk tried hitting one into the stands only for it to clip the top edge of his bat and sail into the hands of James Faulkner. The loss of the opener’s left the Stars behind the eight ball, but their innings was resurrected by a stunning 87-run stand between Nick Larkin and Glenn Maxwell. Maxwell was the star of the innings as he ignited the crowd and kept them on their toes with some scintillating hitting. He hit two sixes in the one over off of spin bowler Clive Rose that not only cleared the fence, they sailed out of the stadium. 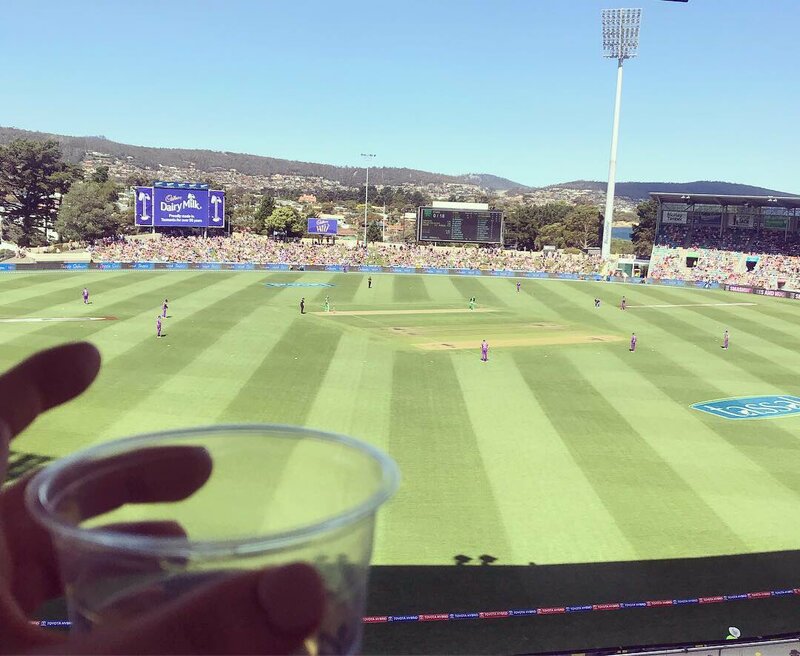 The first was a staggering switch hit that left Fox Cricket commentator Mark Howard claiming it to be an “unbelievable shot” and “the shot of the Big Bash”. 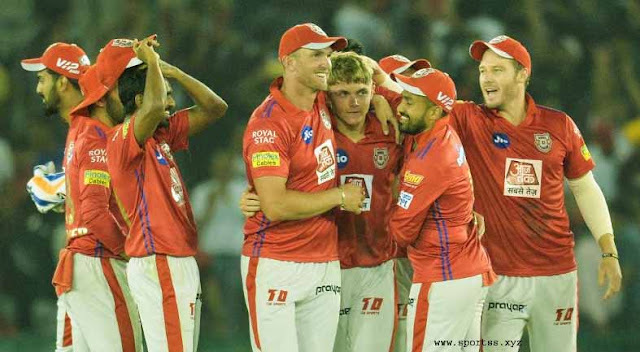 But it was Archer who once again did the damage and the removal of Maxwell turned the match back in the favour of the Hurricanes. Being held in check after the key partnership was broken up, the Stars only managed to record 155 runs on the shortened Blundstone Arena. Knowing they had their backs up against the wall, the Stars were deflated in the field early courtesy of D’Arcy Short and Wade combing for an opening 55-run stand. 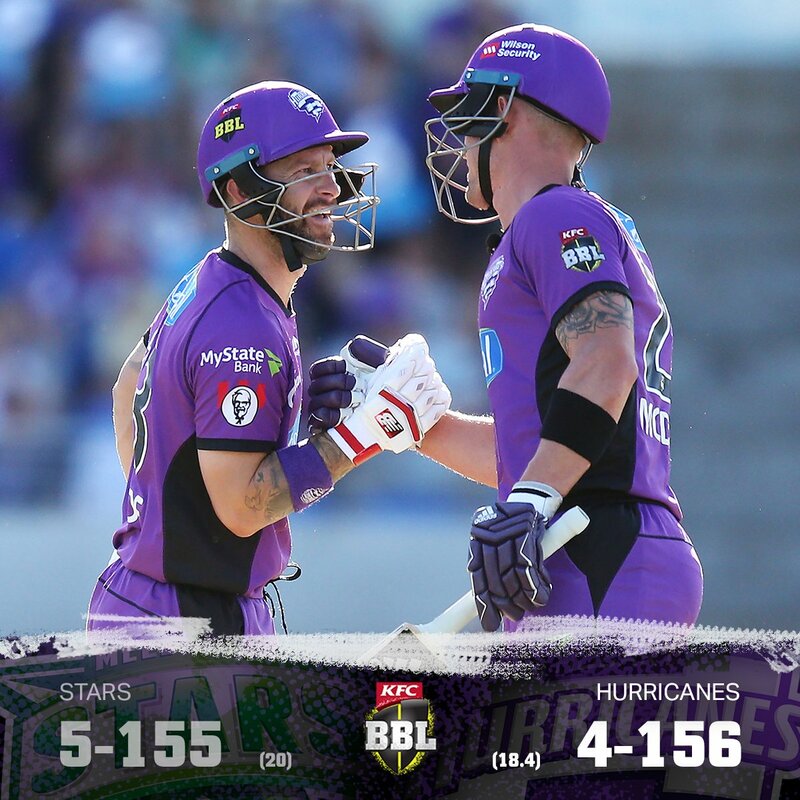 From their the result was never in doubt as the Hurricanes made light work of the run chase and continued their undefeated start to the season. 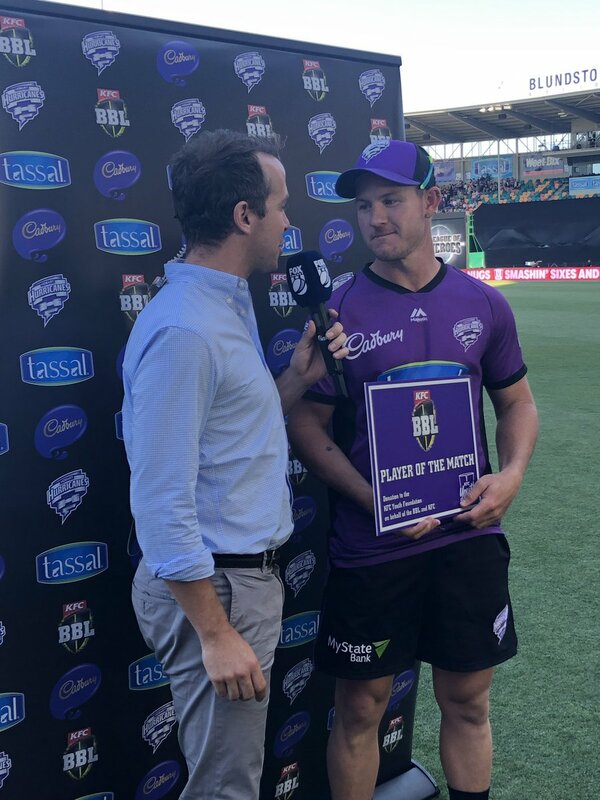 Short was awarded the man of the match honours after a quickfire 34 runs from 22 balls followed up his 2/23 with the ball from four overs. 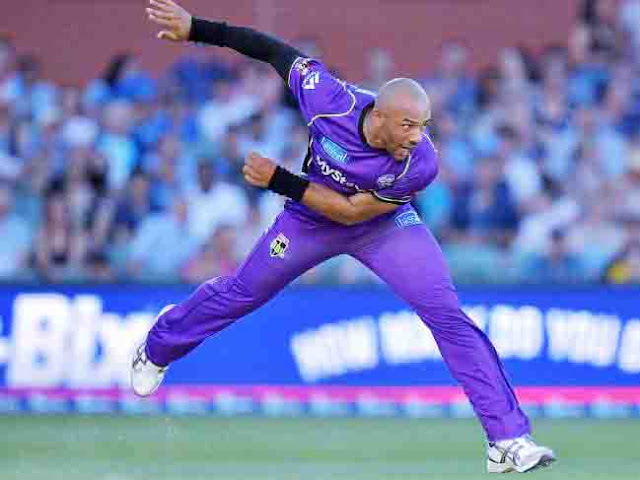 Hobart’s international recruit Tymal Mills has been ruled out of the entire BBL season with a hamstring injury. 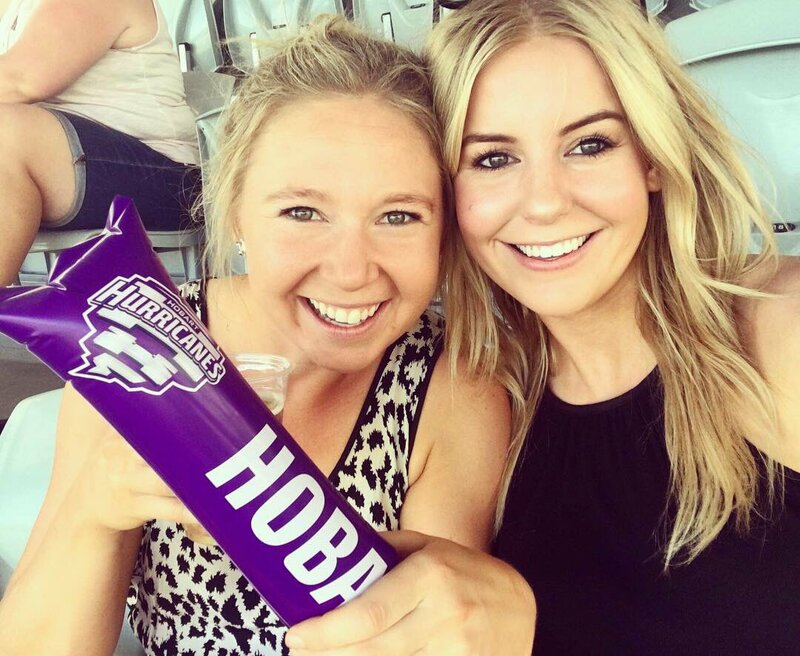 The English left-arm quick, who has become a T20 specialist, suffered a recurrence of a hamstring strain while bowling in a practice match last week and missed the Hurricanes’ opening win against Brisbane. 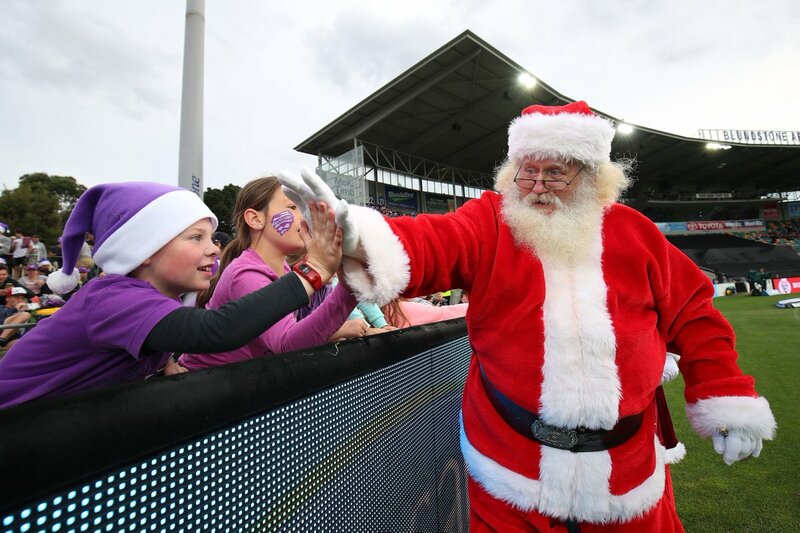 His recovery time has been estimated at eight weeks, meaning he won’t play any part in Hobart’s pursuit of the title. 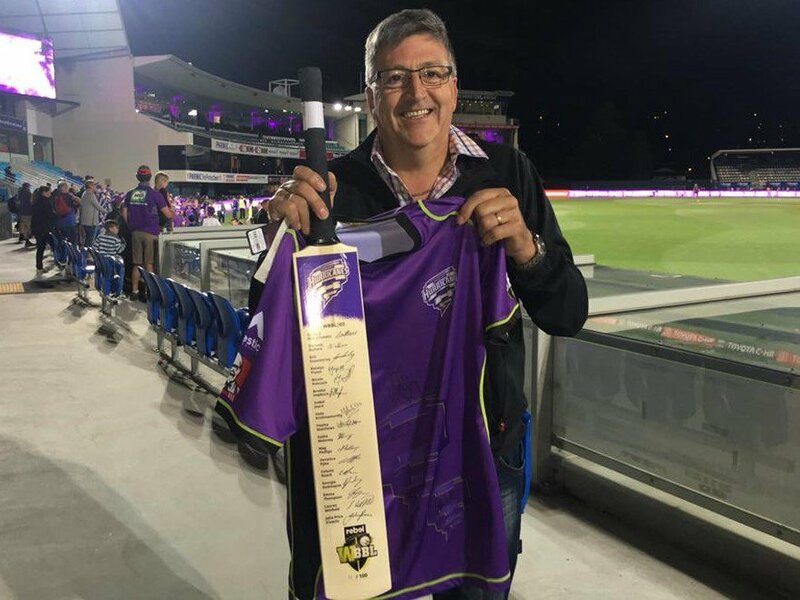 “This comes at a really unfortunate time for Tymal,” Hurricanes coach, Adam Griffith said. 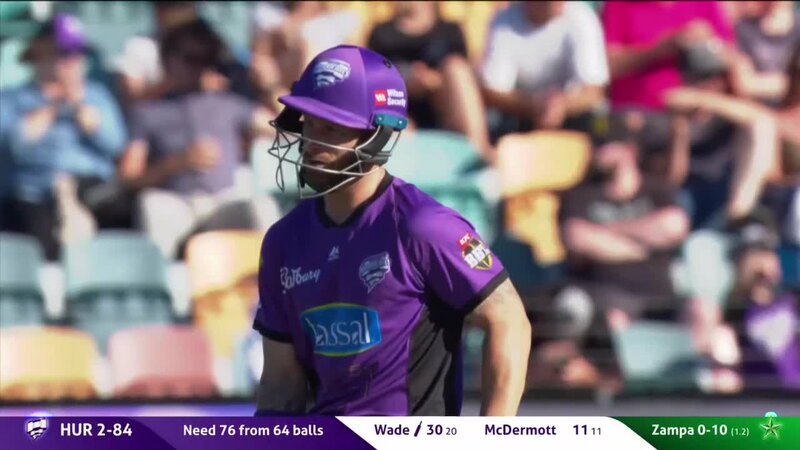 Matthew Wade set up the run chase and George Bailey finished it off as the Cane Train picks up early momentum in #BBL08! 2/100 in the 12th over! Getting there peoples. We likey! Double Trouble! Alex Doolan bowled Lamichhane for just 2 from 3 balls. 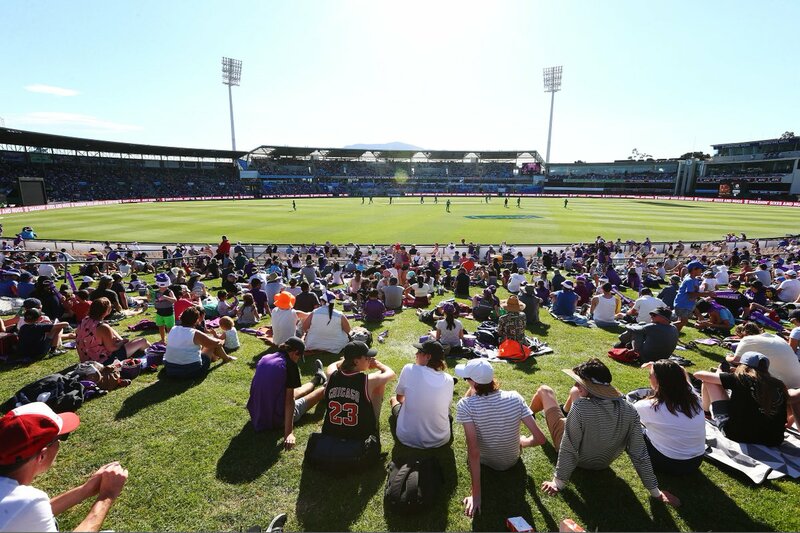 Hurricanes 2/61 after 6.4 overs. Hold steady Wadey on 22 from 15 with Benny McDermott now at the crease. 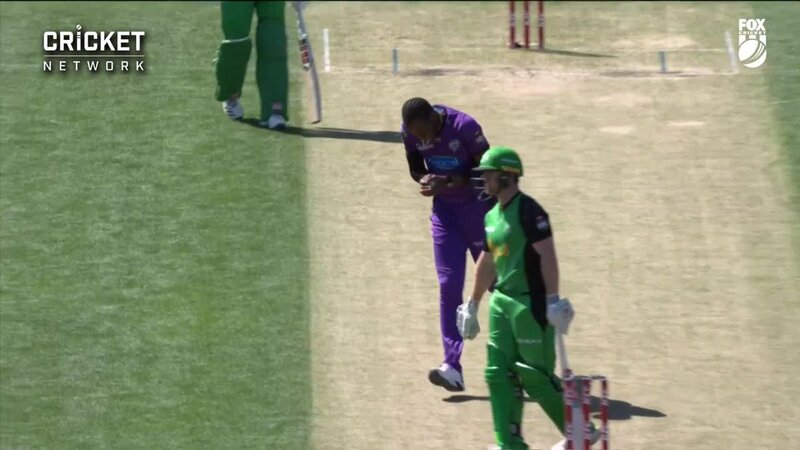 The dangerous Bravo departs for 12 from 12 balls caught Faulkner bowled Short. 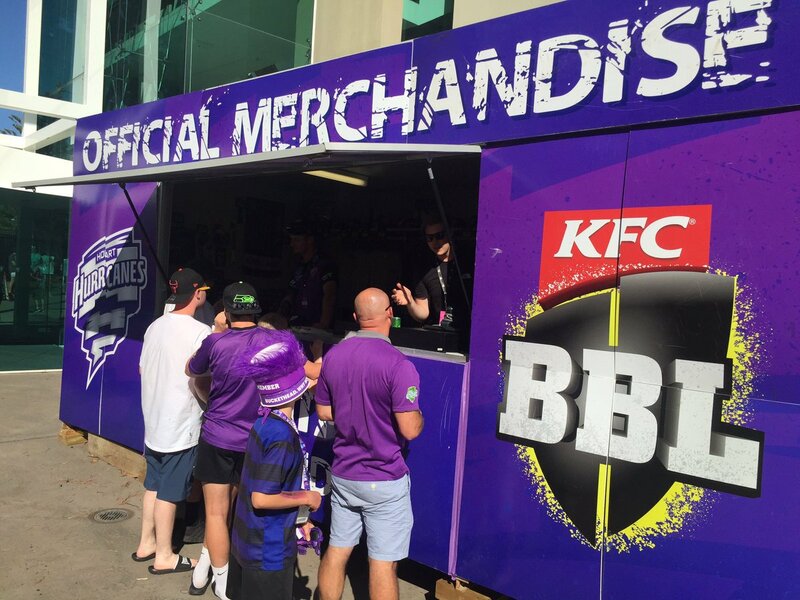 Stars now 5/146 after 19 overs. Bye bye Maxi! Phew! 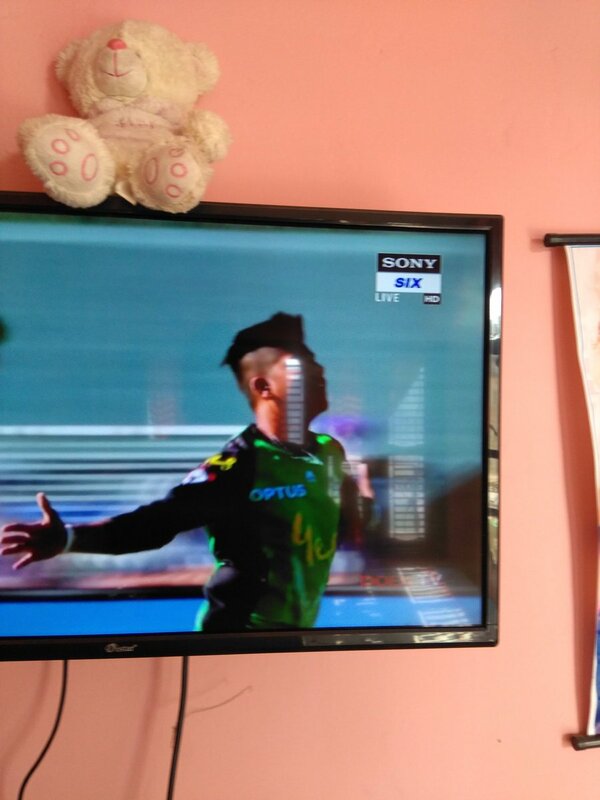 Maxwell LBW Archer for 47 from 31 balls. Jof is now 3/14! Stars 4/125. 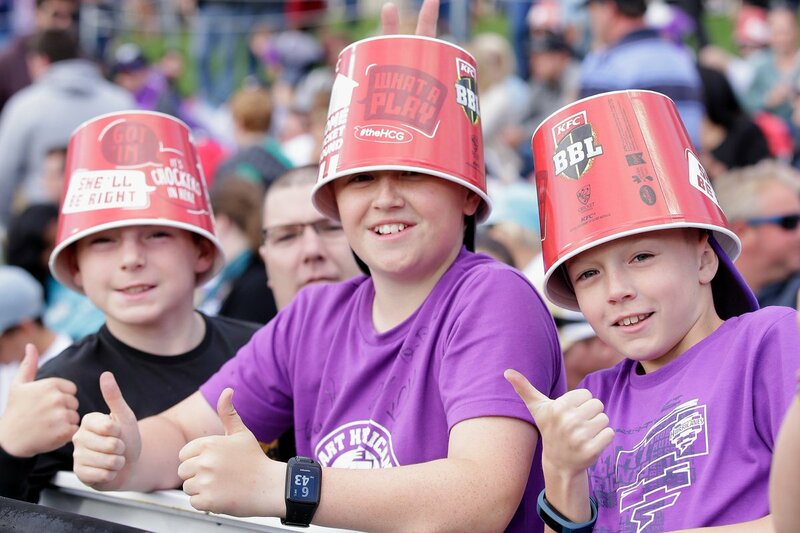 Stars end their Power Play at 2/35 with dangerous skipper Glenn Maxwell now at the crease replacing Dunk. Good tight bowling from the Canes this afternoon so far. Lightning strikes TWICE! Jofra Archer takes his 2nd wicket. 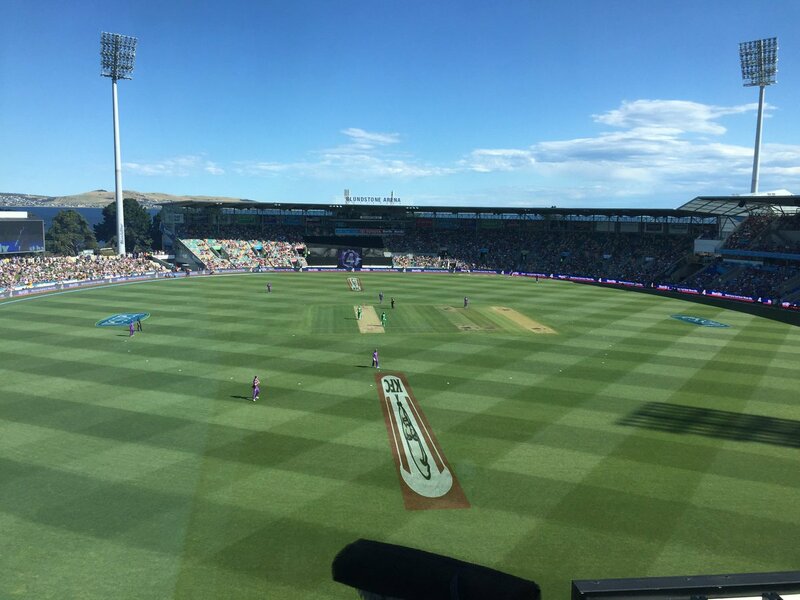 Former Tassie Tiger Ben Dunk c: Faulkner b: Archer for 10 off 18 balls. Stars 2/32 in the 6th over. BOOM! Stars 1/20. Travis Dean departs c&b our man @craig_arch for 11 off 9 balls after 3 overs. Nick Larkin in next.